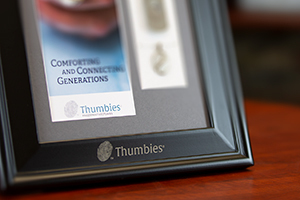 Thank you for your interest in Thumbies®. 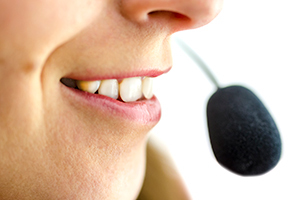 We are here to answer all your questions. See below for the best way to get what you need. Fill out our Partner Application or call 877.848.6243 and ask for the Sales department. For help with an order, call M-F 7:30am-4:30pm CT. Interested in joining our team? 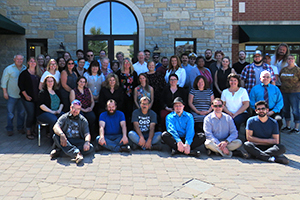 See our current open positions on our Careers page.